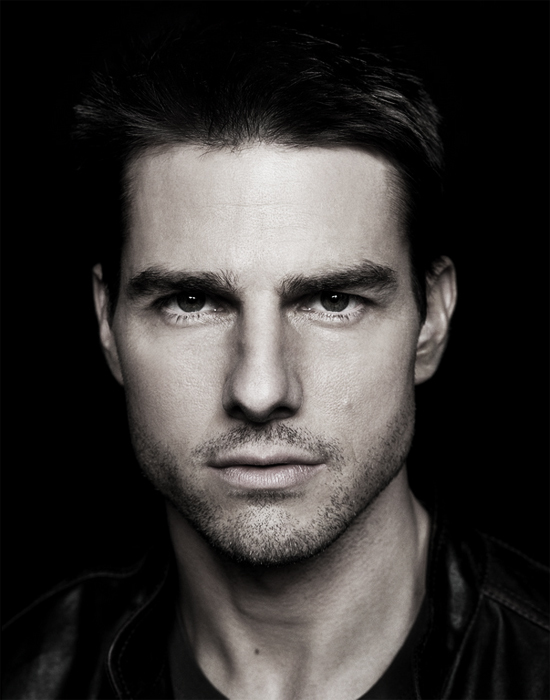 Universal Pictures Give Joseph Kosinski’s 'OBLIVION' Starring Tom Cruise & Olga Kurylenko New Release Date! Universal Pictures have slated in a new April 26th, 2013 release date for Joseph Kosinski’s sci-fi behemoth Oblivion, the new date shifts the release date up from the original release date of July 10th, 2013. Oblivion [formerly Horizons] stars Tom Cruise, Andrea Riseborough, Morgan Freeman, Olga Kurylenko & Nikolaj Coster-Waldau. The movie is based on Kosinski’s own Radical Publishing comic book series which takes place in an apocalyptic future where most of the population live in clouds above an earth surface that has been rendered uninhabitable. Cruise will play a soldier who’s stuck alone on the planet, repairing the drones that patrol and destroy a savage alien life form. He encounters a beautiful woman who crashes in a craft, and their experience together forces him to question his world view. Kurylenko will play Cruise’s lover and partner who acts as an anchor to the city in the clouds while he performs his repair work on the surface below. Riseborough will play the crash-landed stranger who sways Cruise’s character away from his lover. Production for Oblivion just got underway in Baton Rouge, Louisiana. I'm reading: Universal Pictures Give Joseph Kosinski’s 'OBLIVION' Starring Tom Cruise & Olga Kurylenko New Release Date!Tweet this!